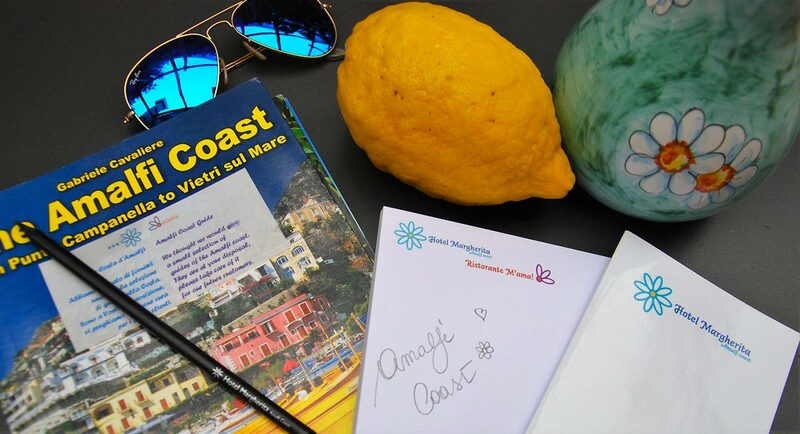 From the Hotel Margherita of Praiano, to the Cantine Marisa Cuomo of Furore, Italian excellence in the winery sector: a food and wine tour on the Amalfi Coast! 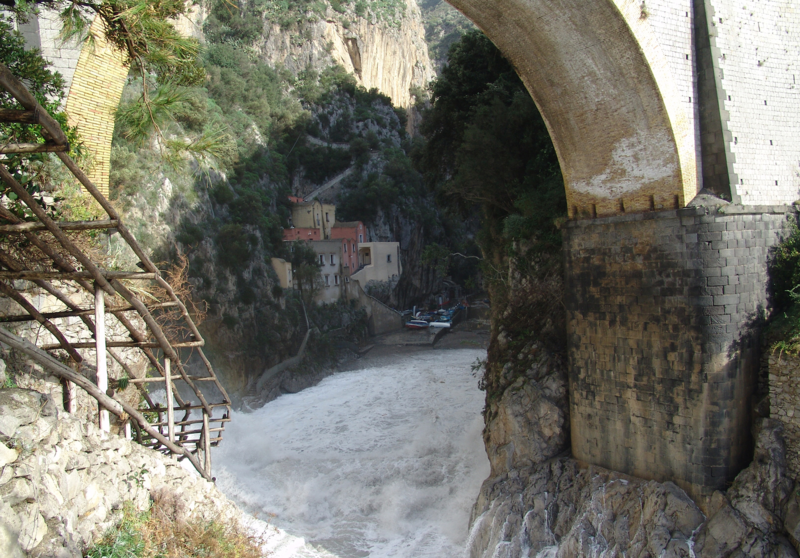 From our hotel on the Amalfi Coast, it is easy to reach Furore, where the wines of the Marisa Cuomo farm are born. You can definitely number them among the finest products of our land, of course available at our restaurant M’ama! And here is Andrea Ferraioli, that on the day of his wedding with Marisa, not only made an oath of eternal love, but also founded together with her a winery, as wedding gift. This have been Andrea’s words of that day. The intention was the one to bring back to life the ancient family tradition linked to Agriculture and Cultivation, dating back to the XVII century! It was born from my love for the territory, but particularly for a sensation that has been with me since a very young age, thanks to my mom. She loved these lands, and feared that once her generation disappeared, everything would have been ruined, left to its destiny. It has been this strong feeling of belonging to give me the motivation to take care of our land, and its products. It has been a real challenge, also because having a woman entrepreneur back in 1983, was not that easy. But we won the skepticism, made my mother happy, and transmitted this passion to our children. The absence of a real specific professional training. I am not an enologist. But this is why it was easy for me to make different decisions, not really orthodox, and familiar to my land and Furore, where I safeguarded the vineyards growing vertically on the rocky walls, crating a landscape of cultivated terraces unique in the world. To keep alive this system implies keeping active the farmers that give us the grapes, offering them a fare economic treatment and the right assistance to make them want to stay in the plots. It is only like this that the land and men survive, creating unique economic opportunities and preserving the original vineyards that are our real treasure. You were before mentioning something about your vineyards, saying they are historical and not indigenous. Why? Because the vineyards we cultivate are on average 80 years old, some of them even 150, but they didn’t grow here, they were imported in ancient times. With time they became the vineyards of the Amalfi Coast, and the DOC certification linked to the territory makes them unique, unique as the wine we produce. 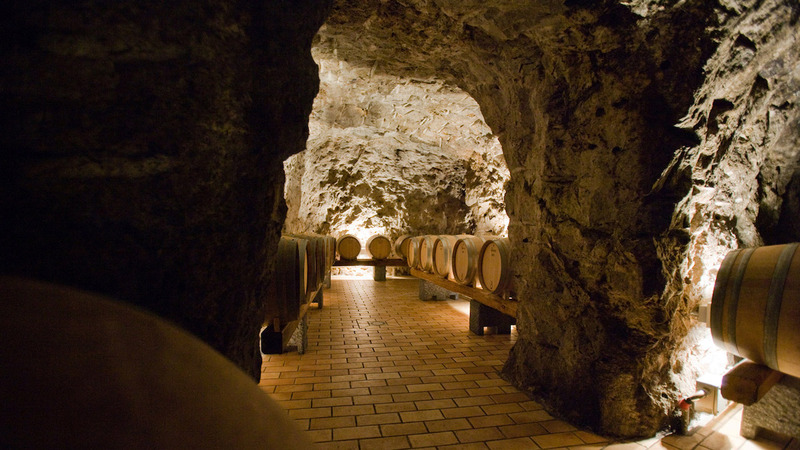 What are the peculiarities of the wines of Marisa Cuomo? 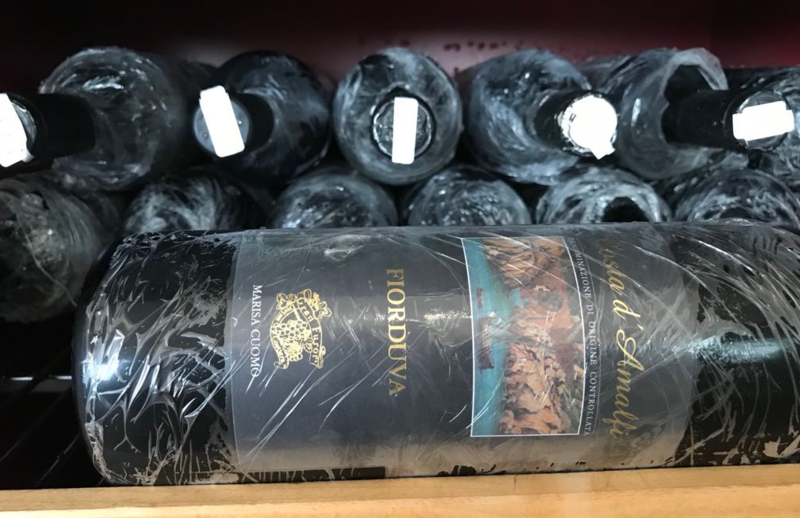 “A passionate wine that tastes like rock and sea”, this is what the enologist Gino Veronelli wrote about our Fuorduva, probably the wine that best represents us: golden color, intense, with greenish reflections. The perfumes are those of the Coast: broom, honey feeling, exotic fruits, dried apricots. Being the first one to put on fire the Wine Tourism enthusiasm of the Campania region, we are now able to host our guests in a very suggestive location: a cellar 80 m deep into the rock, where you will be able to taste our wines, from the Furore Rosso Riserva, to the Ravello Bianco, and of course the Fuorduva! You are welcome! Thanks Andrea for your passionate availability! wine tasting event at the Hotel Margherita of Praiano!